New CD – Mercy Falls – now available! 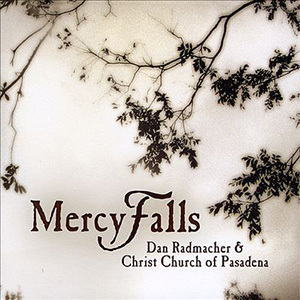 Modrocker Music & Christ Church of Pasadena are proud to announce the release of Mercy Falls, a new recording of worship songs by Dan Radmacher. Now available at iTunes and CD Baby.